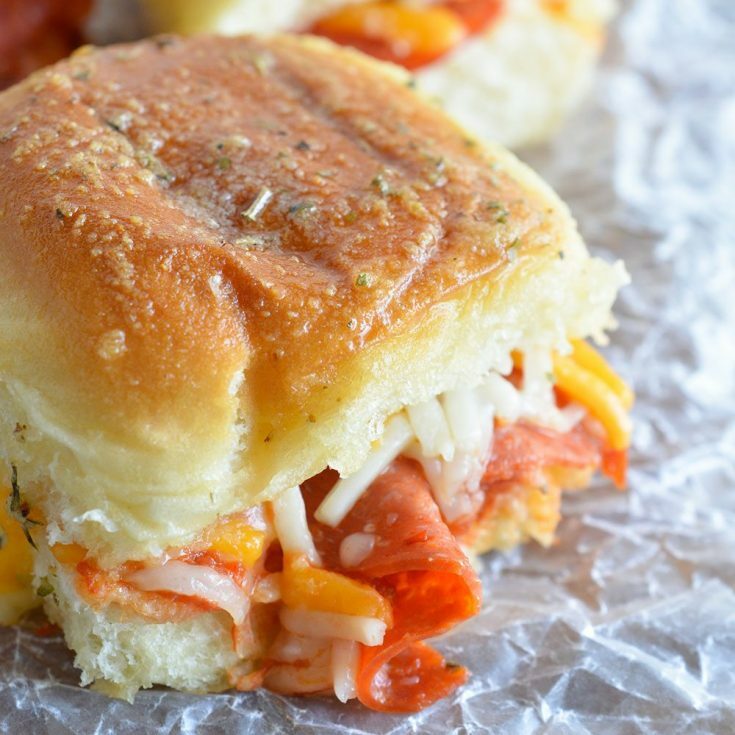 These Oven Baked Pepperoni Pizza Sandwiches are the perfect game day recipe! Quick, easy, cheesy and guaranteed to be a crowd favorite! Oven baked sandwiches are my favorite meal for feeding a hungry crowd! I made these Oven Baked Pepperoni Pizza Sandwiches to celebrate my niece and nephews first track meet. They were hot and hungry after running. 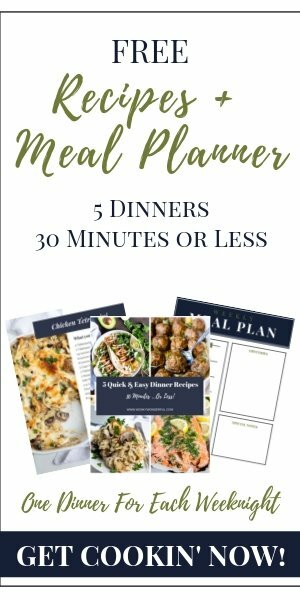 These sandwiches were the perfect easy weeknight meal to feed those hungry kiddos! I love that oven baked sandwiches are so simple and that there are so many flavor combos. I’ve made Hawaiian Pizza Sandwiches, Muffalata Sandwiches and Hot Italian Sandwiches. And I have so many more oven baked sandwich recipe ideas to come! What all my oven baked sandwiches have in common is that they are cheesy! 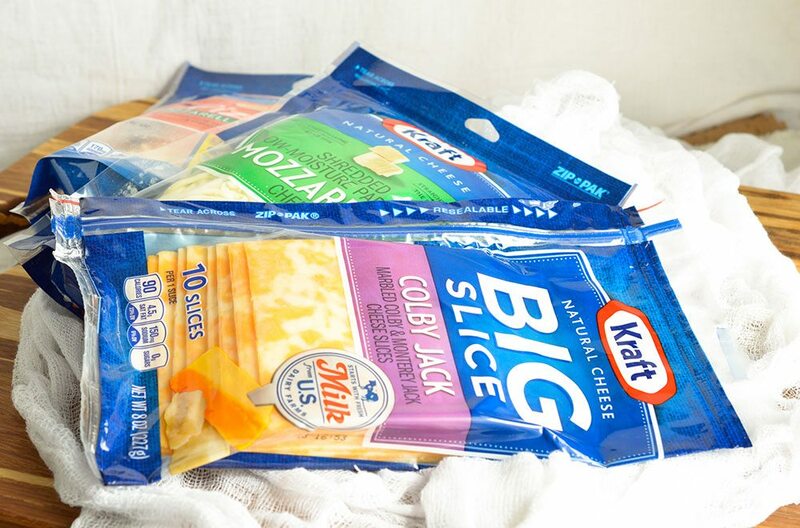 I’m sure to stock up on Kraft Natural Shreds and Kraft Natural Slice products for all of my cheese-tastic recipe needs! 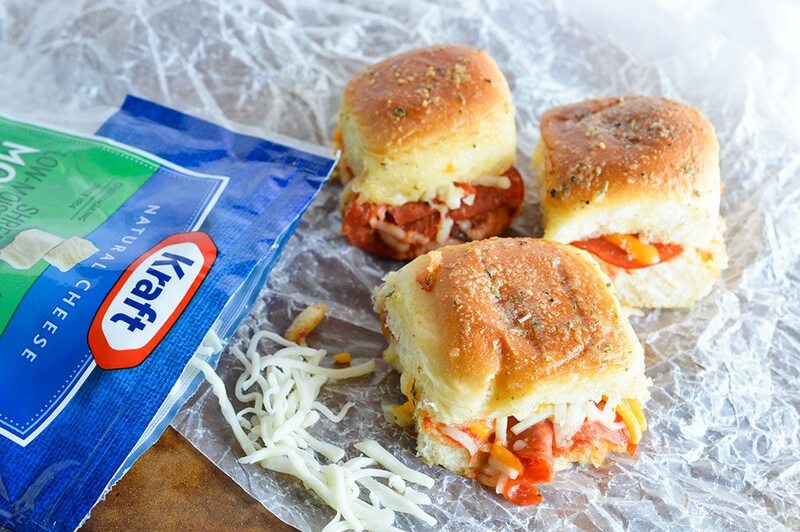 Check out more Kraft Natural Cheese Recipes for your next party, game day or just because! And look for game time demo at a Walmart store near you on 9/26. Who doesn’t love cheese, sandwiches and pizza? Not anybody that I know. 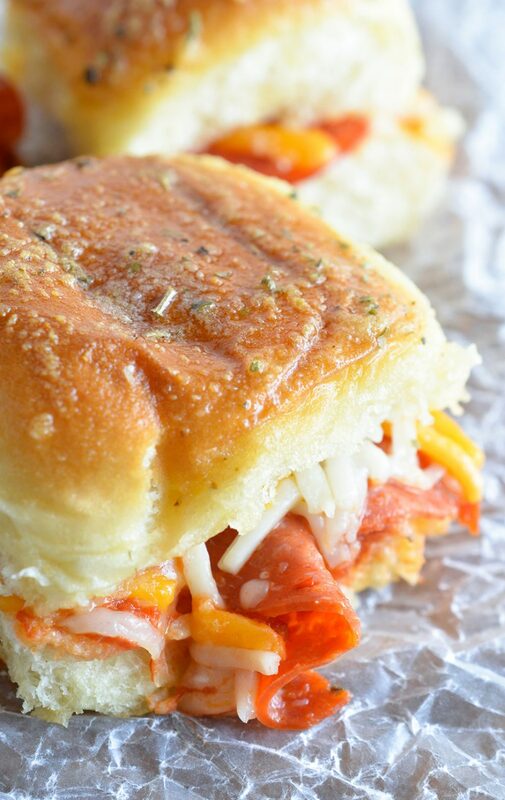 So for a guaranteed crowd pleaser, make a batch… or two… or three of these Oven Baked Pepperoni Pizza Sandwiches. They’ll go fast! Layer bottoms of butter rolls. 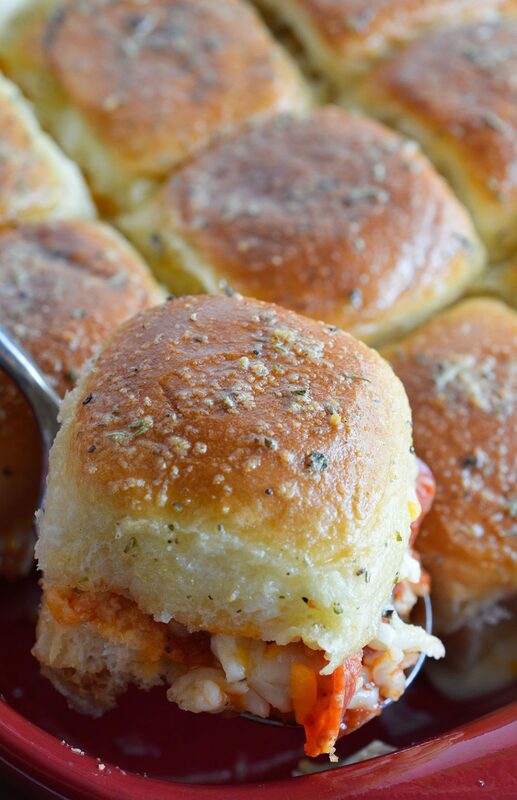 Evenly sprinkle half the mozzarella on top of rolls. Gently Spread pizza sauce on top. Arrange pepperoni slices in an even layer. Top with remaining mozzarella and pizza blend cheese. Finish with tops of butter rolls and press down gently. Bake 10-15 minutes or until cheese is melty. Mix melted butter, garlic powder and Italian seasoning. Brush mixture on top of rolls. 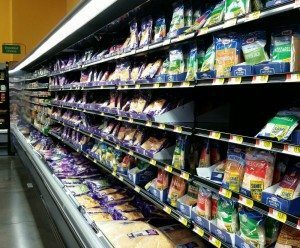 Find Kraft products on the cheese aisle at your local Walmart. Looking at those sandwiches made me feel hungry. I tried this recipe. Disappointed. The cheese did not melt although cooked for 20 minutes. Rolls were a bit too crusty.